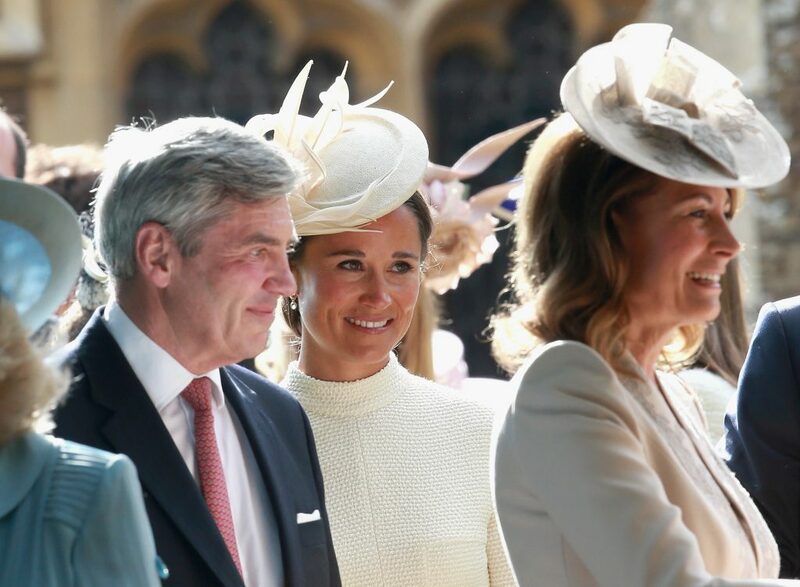 Pippa Middleton‘s wedding checklist is looking good! The younger sister of Duchess Kate Middleton has reportedly set a date for her wedding to hedge fund manager James Matthews. According to Us Weekly, Pippa, 33, will marry Matthews, 41, on May 20, 2017, at her local village church–St Mark’s in Englefield, Berkshire. The couple’s save the dates have already been sent out to guests. Along with the date and location, Pippa has asked some of her loved ones to partake in the ceremony. 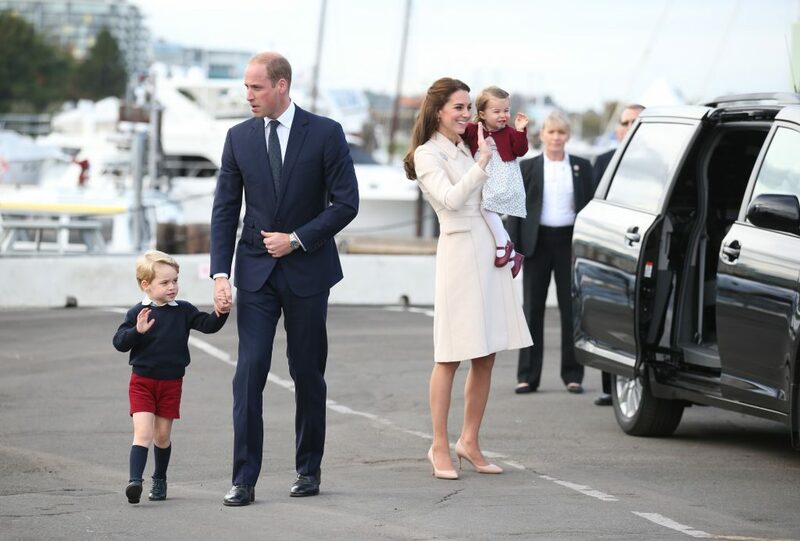 The mag’s source says Prince William and Duchess Kate’s daughter, Princess Charlotte, will be one of the flower girls, while the adorable Prince George will likely be a page boy. The future bride made a splash back in 2011 when she served as maid of honor in her sister’s grand wedding to Prince William. The Duchess, however, will not serve as matron of honor in her younger sibling’s wedding, although she plans to do a reading. Be the first to comment on "Princess Charlotte Will Be a Flower Girl in Pippa Middleton’s Wedding"